Checkout latest best android phones under 15000. There are many flagship brands in India who are offering best phones under 15000 rs. List of best android mobiles is mentioned in the post. Here we are with the list of android phones which you can purchase only for 15000 bucks and got a great deal packed with 4GB Ram and a decent camera. Check out the list of all mobile devices that are going to meet your requirements right now. Its the right time to change as many smartphone companies are offering the mobile phones with great discount because of the existing competition in the industry. So keep checking out the list of awesome devices which you can choose from. Definitely it would not be a great deal to go for an apple device if you are looking for a budget mobile. Apple may give you lot of options but will lack the qualities of a good android phone. It might not suit your budget and could be a costly affair at the same time. Here is the detailed review of each and every smartphone available as a good option. 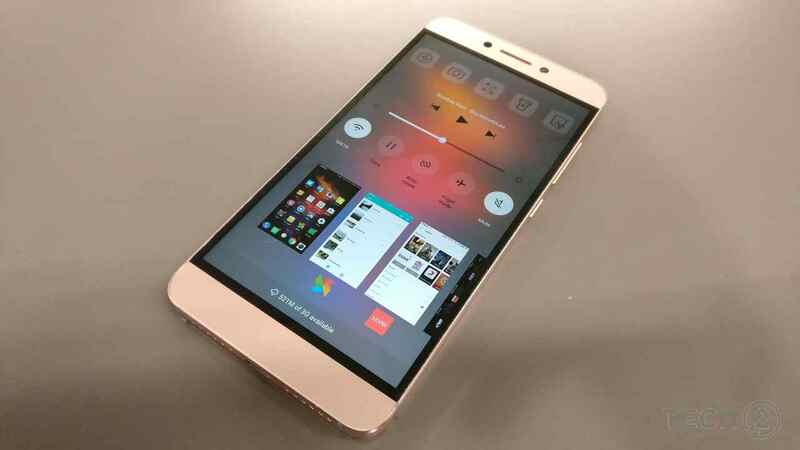 LeEco Le 2 is currently the best phones under 15000 available for immediate purchase. The best part of the story, you are not going to find yourself in trouble of not getting the device during the sale because LeEco Le 2 is currently available for direct purchase on Flipkart. Along with metal finishing and premium build quality, the device is well known for its outstanding camera performance. LeEco Le 2 comes with a 5.5 inch screen which is quite good for watching films and movies on the go too. Along with the necessary functions it also have a backlit display of Full HD screen. Primarily the device quality keeps it unbeatable in the price segment. Currently performance of Snapdragon processors had impressed almost every mobile reviewer as they always preferred it over Mediatek processor. Le 2 comes with one of the most powerful processor ever, Qualcomm Snapdragon 652 Octa-core. This is truly a steal deal getting such awesome device in 12k bucks. Moreover, Le TV had made the game one sided by packing up a 3GB RAM for smoother performance all the way long. However the only cons we found in this device is that it doesn’t comes with space for external storage but 32GB internal space should be enough for you. For faster gaming, it has been fitted with a Adreno 510 GPU. Coming to the most important part, Le TV is one of the greatest company of the decade when it comes to capturing the moments. Le Eco 2 comes with an awesome most 8-megapixel selfie/front camera. The rear camera is one of the best for capturing all the moments as you can found it steal deal after learning the fact that back camera has a 16-megapixel resolution with dual tone LED flash. Upon entire tests it was revealed that front one is outstanding in performance. Coming to the battery performance, its packed with a 3000 mAh battery which could be fast charged using the packed charger. Phone gives a backup of more than a day on one charge with moderate use. Le TV is the first company to introduce new USB Type C CDLA headphones jack instead of traditional 3.5 mm once. You will get a fingerprint sensor on the back too for quick unlocking. Supporting the recent release of Android Marshmallow 6.0 its also accompanied with custom rom. Along with the traditional features it also supports 4G VoLTE (Reliance Jio), 3G, WiFi, Bluetooth 4.1, GPS, and GLONASS. We could say that its the best choice available. 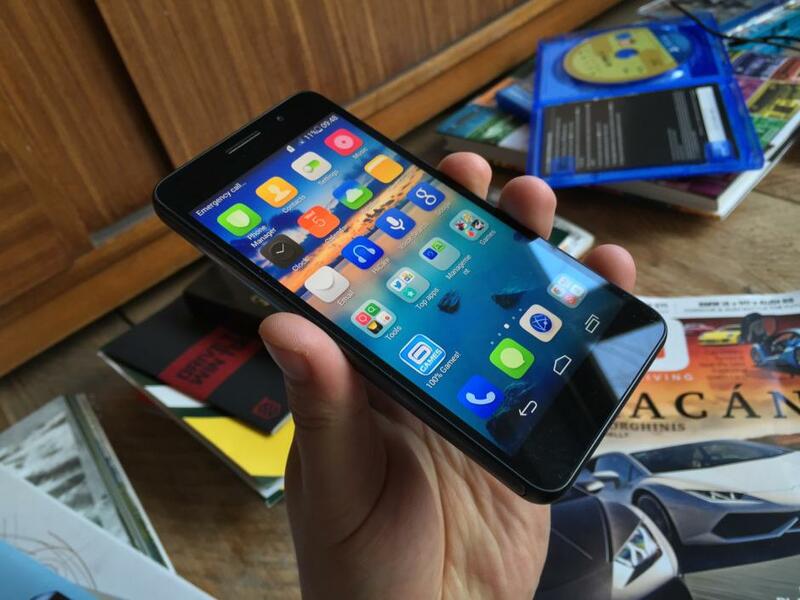 Honor 6 is actually upgraded version of the above model of Honor. However this smartphone is not up to date but still offers a long variety of attractive features for the buyers. Along with 3Gb RAM which makes it capable of playing heavy games, the internal memory is 16GB which could be exceeded with help of external SD card. The device comes with most preferred 5 inch display for the users. Along with that Honor 6 made it to top 10 android phones below 15000 because of its attractive Kirin 920 Processor. The task handling performance is really adorable here. Honor octa core processor is capable of handling various games without any issue. The mobile is developed keeping the competitor iPhone in mind and it has only one SIM compatibility which is enough for many users. The SIM card is 4G VolTe but many users are going to complaint as they will not be able to use Jio Sim in another slot here. Chinese manufacturer Xiaomi recently came up with Mi Max which is yet another most loved smartphone by the company. 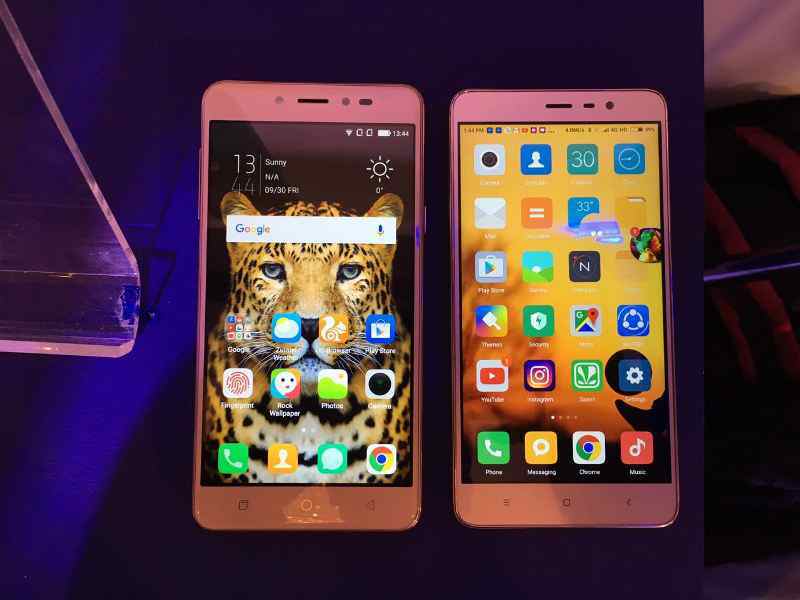 Along with basic features, it has a screen of 6.4 inches which actually categorises it into the segment of mobile phones with big display. It might not fit many pockets literally, but could be a great option for all the people who loves to use gadgets with gigantic screen. The resolution is on peak as the device carries a 1080P IPS display with 342 PPI. The PPI is bit is low in comparison to other options available but still remains a great steal deal. Its actually a timely deployed bomb by Mi in the market to dominate the sales in phablets segment, since many companies had actually quit this. As we have already mentioned, Xiaomi also comes with a great Android 6.0 which is locked up with MIUI which could be removed by getting the official unrooting files from Mi Community. Coming to the processor, it has a strong Snapdragon 650 Hexa-Core processor which is cloaked for better performance to 1.8 ghz, the device comes with Adreno 510 GPU for graphics delivery. Mobile works without any lags most of the time, however it lacks functionality of playing the high end games without any trouble. Coming to the camera performance, it comes with similar to of Redmi Note 3, the phablet is powered with 16-megapixel rear camera with dual tone LED flash and PDAF and for selfies it has a 5 megapixel camera which works quite satisfactory for all the video calls. The color production is better than of Note 3, obviously its also priced a bit heavier for that. Coming to the battery, Xiaomi was very curious for taking the user experience in consideration and had packed up the mobile phone with a 4850 mAh battery which can give you decent backup for a period of two days. As a bonus, it extends the support for latest 4G VoLTE which means all your Jio calls can be placed without any trouble. Possibly the only phone in this price segment which can give you this much great impression while placing the calls and browsing internet. 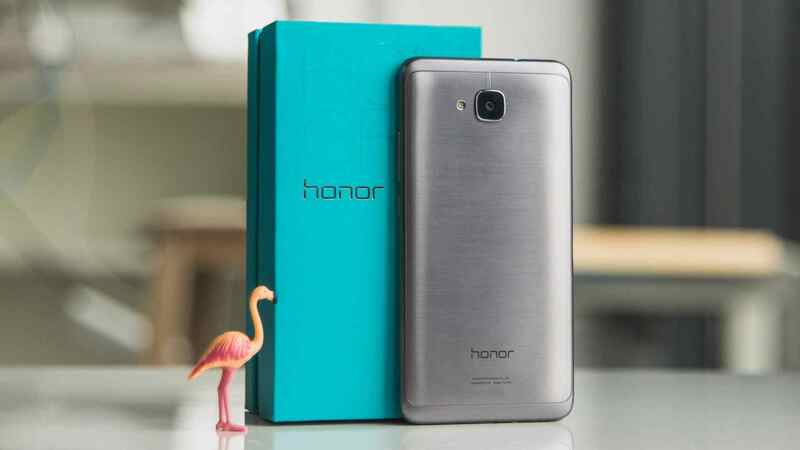 Honor is the latest brand launched by big smartphone manufacturer Huawei. The company had last time cracked many big contracts including building Google Nexus phones. Honor 5C could be the best and cheap smartphone in entire range, the important part of the story, its available for ready purchase from all the leading online portals. Being one of the best phones under 15000, it features many positive points. The smartphone is packed up with a 5.2 inch screen which is generally not so popular among android phones but it also gives true 1080P IPS display for watching videos and enjoying High Definition gaming on the go. The looks feel very much premium and give soft feeling on the edges. The user interference could be complicated for few days but you will get used to use to it, the phone comes with Android Marshmallow 6.0 with EMUI 4.1 out of the box. The best part of home operating system is that it has various in house optimisations which are going to help all the way around. The mobile has been awarded in the list because of its amazing performance. Honor 5C comes with a special processor which is none other than Huawei’s own Kirin 650 chipset with Flagship FinFET along and 16nm chip technology. Among the basic features, it has a RAM of 2GB and internal memory of 16GB. However, despite being low in numbers as compared to above handsets, performance is flawless. The handling and optimisations had worked very neatly on it. Along with that, smartphone company had done great optimisations for all those who are willing to capture great moments. It has a rear camera of 13-megapixel which comes with f/2.0 aperture for fast shots and awesome low light photography. The front camera is also capable of clicking good selfies and never leaves you disappointed. Moreover giving a whole day backup, smartphone comes with a 3000 mAh battery, the fingerprint sensor on the back adds up to the value. 4G (VoLTE), 3G and 2G compatible. Vivo came in smartphone market with a tag of selfie expert phones, which is ironically given by itself. The only best phone under 15000 we loved was Vivo V3. Its probably the best phones under 15000 rs. The device comes with great features and crispy end user experience. The mobile is very much compact and easy to use for the people who wants to operate a smartphone with not much bigger screen. The device comes with 5-inch High Definition IPS display with 2.5D glass on top, which is one of the best in entire industry at this price range. Device is powered with a Qualcomm Snapdragon 615 octa-core processor with Adreno 405 GPU which makes it more powerful than many of the competitors. Along with that, as the smartphones above was seen spotted with, Vivo V3 also comes with 3Gb powerful Ram which is quite enough for doing heavy processing on realtime basis. You are not going to have any trouble while doing multitasking with this smartphone. The great part of having a good sunlight adaptive display is, it displays your pictures and images more beautiful than you can ever believe. You can simply watch endless videos even in bright sunlight. Gaming performance is good at par, we have tested many games including Need for speed and Morden Combat, both worked quite decent. The device is currently running on Android Lollipop 5.1 with custom UI designed by company. The company let the Oneplus mobile phones gone without any personalisation but for Oppo handsets it had designed quite decent software. Along with that, here the company had also integrated a great space to capture the things. This is the only device in segment which comes with a lot of internal as well as external space. 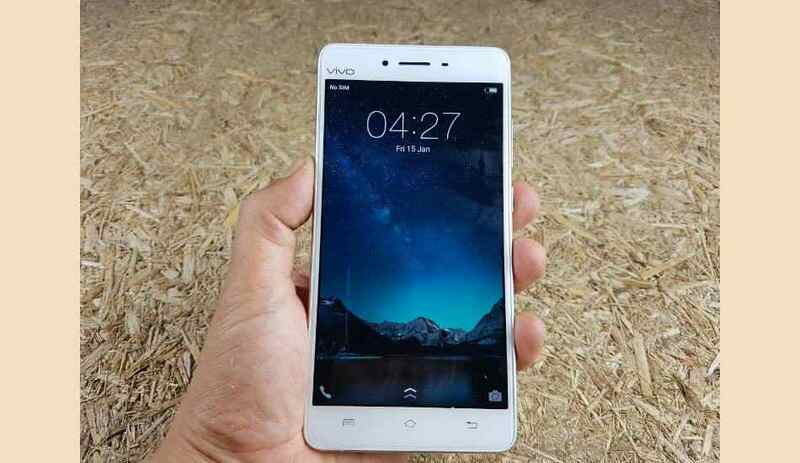 Vivo V3 is packed up with 32GB internal storage which could be increased by adding up memory card of upto 128 GB. Along with that premium looks of the smartphone makes it more attractive for the users. This is the best smartphone under 15000 for girls and boys as well. Coming to the camera, mobile can capture all your important moments really quick with its 13-megapixel rear shooter camera with PDAF (Phase-detection auto-focus) support. As the smartphone is launched for the sake of taking selfies, company had fulfilled that desire too by packing it up with another 8-megapixel front camera so that you can capture all your important moments. The battery of the smartphone is not that much powerful but still can lighten up your all the way routine. The device comes up with a 2550 mAh battery in house. After enabling the battery optimiser, you may get better outputs and handling time of more than 14 hours in total. If your hands are made for a 5-inch smartphone, go for Vivo V3 without having a second thought in your mind. Coolpad is emerging most brand in India who is coming up with one after another smartphone to meet the desires of Indian Youth. After success of its all three launched handsets in India, the company is back with mobile phone with extraordinary features. Coolpad Note 5 is a special phone for everyone and its beauty mode had helped the device to get into the list of best phones under 15000. The device Coolpad Note 5 comes with some great features which includes front facing selfie camera of 8MP which comes with special beauty mode and it can enrich your clicked photos and correct all the errors over there. Along with that the device comes with a flash on both front and the back of the smartphone which makes it even easy for the users in clicking selfies even in low light. The mobile has 13MP primary camera which empowers you to record Full HD videos. No doubt Coolpad Note 5 is one of the best phones under 15000 because of its impressive specifications and killer looks. The device also had a 5.5 Full HD IPS display which is capable of displaying context even in extreme brightness. The screen is setted up with 401 pixel density which makes it more awesome by giving every minor detail. Coming to the operating system, Coolpad Note 3 is coming up with one of the latest Android 6.0 and will most probably receive the updates for Android 7 too. Qualcomm Snapdragon 617 MSM8952 octa-core processor with Adreno 405 make its possible to run even the heavy games very fluently. Multitasking is a job you should never have to worry about. Along with 4GB RAM is quite enough to handle number of applications. 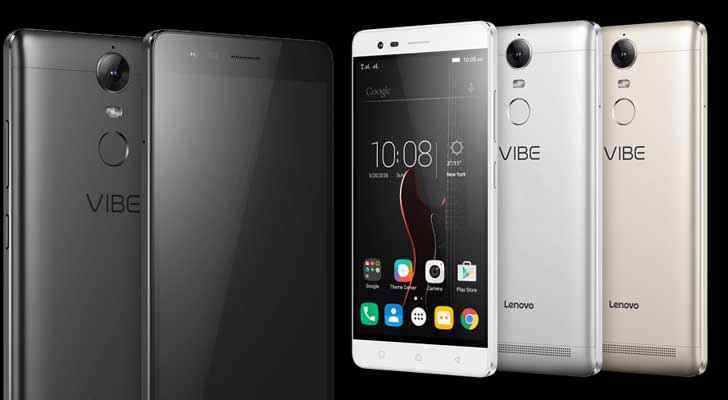 Lenovo recently came up with Vibe K5 Note with ever most stylish looks in range. The smartphone also got positive reviews from the mobile reviewers from the very day as well. The smartphone is packed up with exciting new features which could impress anyone looking for a budget smartphone in this range. The mobile was able to make it to the best phones under 15000 because of its promising looks and elegant design. Trust us, Lenovo is back to back rocking the market with release of K series smartphones. The company had collected number of applauds for its K3 and K4 handset already. The interesting part of purchasing Vibe K5 Note is you are going to get some really awesome accessories at discounted prices which includes feature rich VR kit. The phone is recently upgraded from last release by the company which was K4 Note. Coming to the specifications of mobile phone, its packed up with a 5.5 inch full HD display which is capable of streaming the videos seamlessly with 401 PPI pixel density. The display is one of the best in range. To run the video files, Vibe k5 is powered with 1.8 GHHz MediaTek Helio P10 octa-core processor with Mali-T860MP2 GPU. Powerful 4Gb RAM makes it possible for the mediatek processor to run even in worse situations. The best part of Lenovo is that the company didn’t compromised by giving 32 Gb internal storage to the users which could be extended to 128 GB. Company claims that user loves its Vibe UI provided in the handset with Android Marshmallow but various users had trashed the claims, however one can always install Google Launcher in such case. The mobile is basically designed for watching videos and movies with TheatreMax technology. TheatreMax enriches your movie watching experience by using the ANT VR kit to get the realistic experience. The VR comes with Lenovo Umido Esoul DH2 remote controller, which adds to the value. Along with that, the smartphone is packed up with a fingerprint sensor which works charmley because of availability of in house RAM. Around 1 GB is consumed by the applications and the user will get around 3Gb to use on himself. The Aluminum body gives the looks of phone more points than any of its competitor available in the market for the similar price. The built quality has however improved in comparison to other old versions including Vibe K4 Note. Coming to the specifications and camera, the device comes with 13-megapixel rear camera which is best in class coming with dual LED dual tone flash. The camera is good enough to take number of photos but fails against the top competitors in the market. The selfie camera is quite nice in range as the device comes with a best in class 8-megapixel front camera which is good enough for video calls and selfies. The phone is superpowered with 3500 mAh which was the need of hour when it comes to handling such power. However, it lacks many important optimisations regarding battery. MediaTek processors usually consumes more battery than of Snapdragon so some users would like to prefer Redmi Note 3 against this one. If you are looking for a premium built smartphone under 15000, then Lenovo Vibe K5 Note should be your choice. Samsung is known as the star of a decade, however it failed to impress the fans during the recent years because of increasing competition. Samsung Galaxy J7 is a budget mobile phone which comes with bunch of great features for 13500 rs and 15,990 (for 2016 version). Last year one of the best phone under 15000 was launched with bunch of great features including 1.5 Gb of RAM and 1.5GHz octa core processor. This year the company had upgraded the mobile phone keeping the looks similar as of past release. Now the updated version is coming up with 2GB ram and 1.6 Ghz Octa core processor which is capable of doing multitasking. Samsung is known for manufacturing one of the best phones available in entire industry. Moreover the smartphone cameras performs much better than any other brand yet. The device is packed up with 13MP primary camera which is capable of doing auto focus in videos and images as well. The LED flash works better than any other smartphone in this price segment. For selfies, the smartphone company have integrated a 5MP front camera. You can take the selfies right from the front camera and they looks awesome. Moreover the video viewing experience is awesome as the device includes a Full HD (2016 version) and HD Screen. Samsung had decided to launch it as a subsidiary of already being sold smartphone most probably because of the running ideas in design. 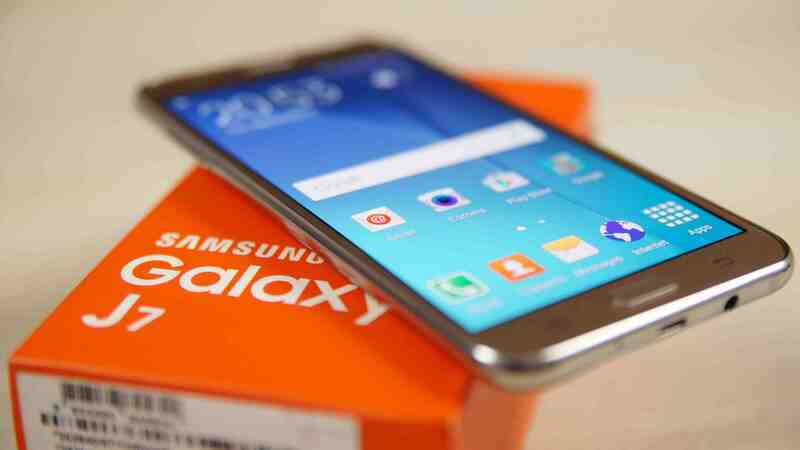 The device however comes with 16 gigs of internal memory which could be increased to 128Gb using a SD card. The other reason for including Samsung Galaxy J7 in best phones under 15000 is its response time, which is great than other J series phones. The battery could easily run for one and half day as the mobile comes with several battery level optimisations available for use. Along with that, device is powered with 3000mAH lithium-ion battery. 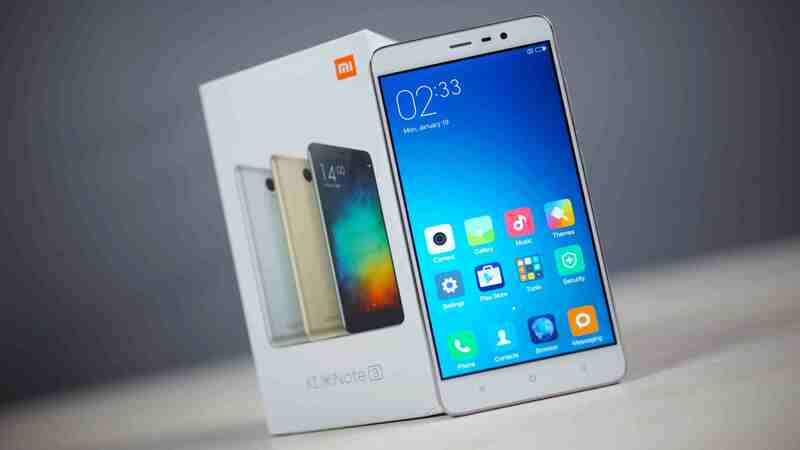 Xiaomi had changed the market with its benchmarking release of Redmi Note 3. The phone get place in best phones under 15000 from the very day. Mobile released by chinese smartphone manufacturer has the premium looks and adorable battery backup. Along with that, Xiaomi’s battery backup has been praised by users number of times. Xiaomi Redmi Note 3 is probably the most affordable smartphone packed with features of any premium range device. For better reading, Mi had packed up the phone with sunlight display of 5.5 inch screen, display can produce high quality images. Redmi Note 3 runs on Android Lollipop 5.1 with user favourite MIUI 7. Many users just loved the user interference which had originally made them a real fan of the device. It comes with features like adjusting the color temperature and great quick access toolbar too. 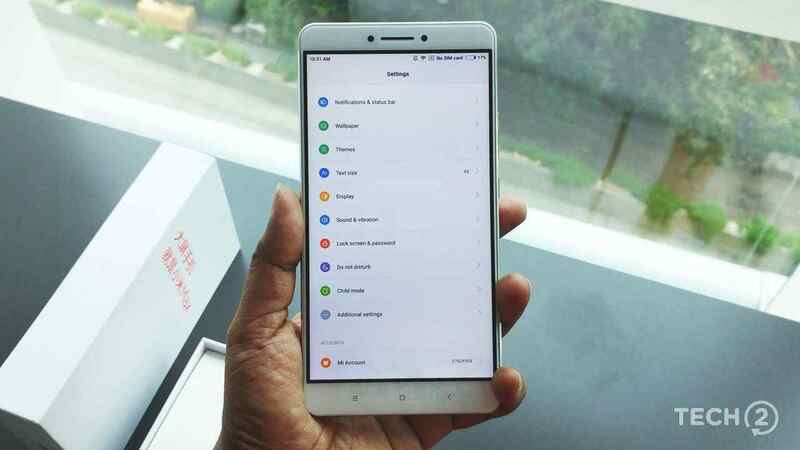 Along with the primary features, Xiaomi had packed up the mobile phone with Snapdragon 650 Hexa-core processor with Adreno 510 GPU which is similar to Le Eco 2 but slightly better because of having the updated version in the range. Released for giving competition to Le Tv’s growing market in India, the device was packed with two variants of 2Gb and 3Gb respectively, we strongly recommend you to buy the higher one for a great performance. The 2GB version comes with 16gb of internal memory which is highly not recommended to purchase because spending 2k more bucks can give you the best affordable smartphone in India. It truly values for money in every sense. The only major drawback is Mi’s selling strategy, they got the phone out of stock anytime and user suffers because of this. Major companies including Flipkart had failed various times to deliver counter handsets while requested for replacement. The camera of the phone is not that good in comparison to our first choice but it still remains benchmarking when it comes to performance. 16-megapixel rear camera doesn’t looks like of that much pixels but produces the images very well. The camera is very good for video recording during daytime but as any other traditional Mi phones, it fails a big in low light photography. The front selfie camera of 5-megapixel captures good selfies and a good option to record videos. Xiaomi just played the mastercard by providing awesome battery life in budget smartphone. Although its not possible to remove battery from the device but it comes with 4050 mAh battery with quick charging (which doesn’t seems to be working). You can get battery backup of one and the half day easily on this. The device supports 4G with VoLTE (Reliance Jio) on the first sim card slot. Although you need to choose either from SIM card and memory card. 4G with VoLTE. Supports 2G and 3G too. Asus Zenfone 2 observed quite good drop in prices during the recent year. The device got amazing built quality which attracts the mobile reviewers primarily. Zenfone 2 comes with a 4GB RAM along with Quad core Intel Atom Z3560 Processor and Gfx 6 Series Graphic Chip for adorable graphics. Smartphone is capable of running most of the heavy games very smoothly. Since its initial release, phone had received number of updates which makes it a good deal for best phones under 15000. The mobile got part in Top 25 android phones because of its amazing battery backup too. Its one of the best in class 5.5 inch smartphone which comes with IPS Display with Gorilla Glass 3. The screen is scratch resistant and bright as well. 3000 mAh battery should be enough to give you backup running all the day long. So we think that this post must have helped you in choosing best phone under 15000. We have listed all the top android mobile phones which you can purchase this year. However, many may go out of stock at times so do check the alternatives in our list of top 25 best phone under 15000 rs.